The Electronic Frontier Foundation today released a handy graphic letting you know which of the major players in the tech world have your back when it comes to government data requests. Like most tech problems, the issue isn’t a simple one. But the EFF’s list breaks it down into five data points in an attempt to educate consumers about which companies share their values. Follows industry-wide best practices: Publishing law enforcement guides, requiring a warrant before disclosing user content to the government, and publishing a transparency report. Tells users about government data requests: Companies that commit to providing their customers information about pending data requests. Promises not to sell out users: Definitions vary, but typically revolves around use of app/website data for surveillance purposes. Stands up to National Security Letter gag orders: Companies that challenge NSL gag orders before bending to the request. Pro-user public policy Reform 702: Where companies stand on internet surveillance by the NSA. It’s not an all-encompassing list by any means, but it does include most of the tech companies you deal with regularly — 26 in total. Adobe, Dropbox, and others scored top marks, while companies like Comcast and AT&T are just as awful as you’d expect. 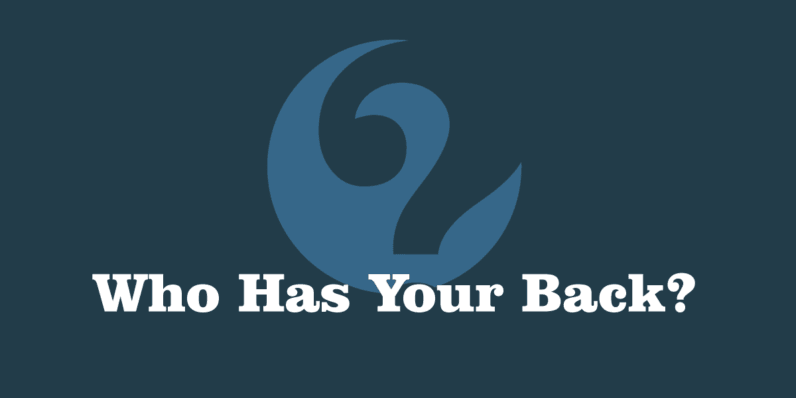 Each data point comes from a larger report, ‘Who Has Your Back? 2017: Protecting Your Data From Government Requests,’ which you can view here.